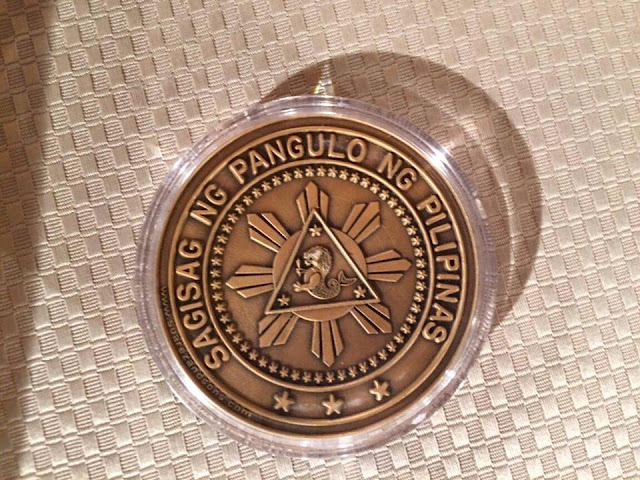 The Commemorative Coins of President Rodrigo Duterte were given to the guests of the Presidential Inauguration in Malacanang Palace. The Netizens and coin collectors are asking if Central Bank of the Philippines will release more of this coins for the public, but the BSP (Central Bank of the Philippines) is not yet speaking about it. 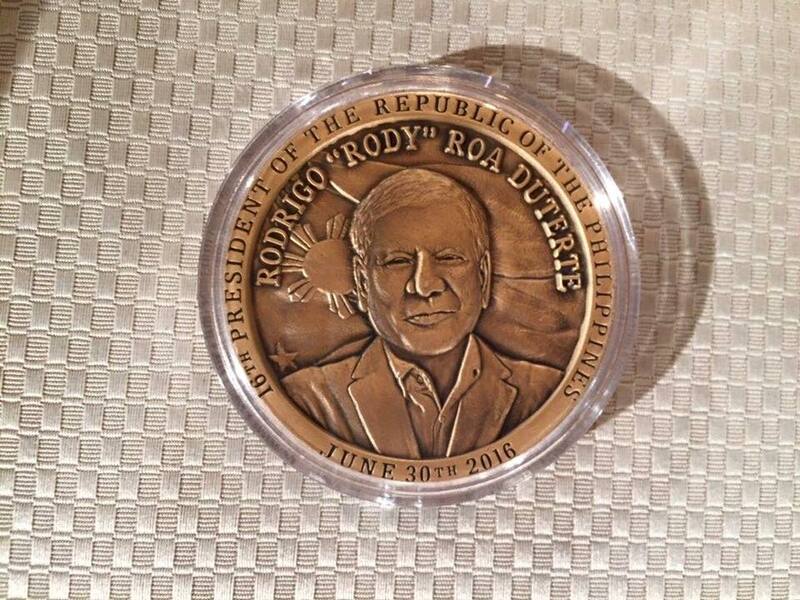 The Commemorative Coin of President Rodrigo Duterte is bigger than a regular peso coin.